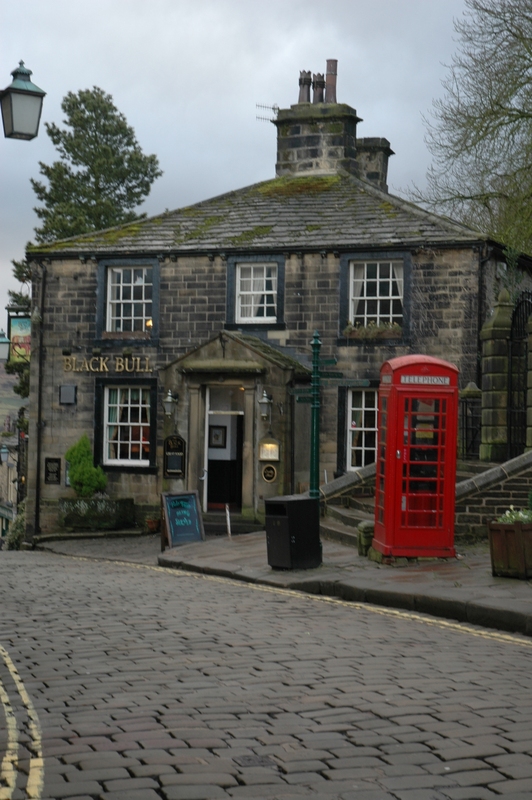 With its cobbled Main Street, Haworth in West Yorkshire is famous the world over for the Bronte family who lived at the Parsonage. 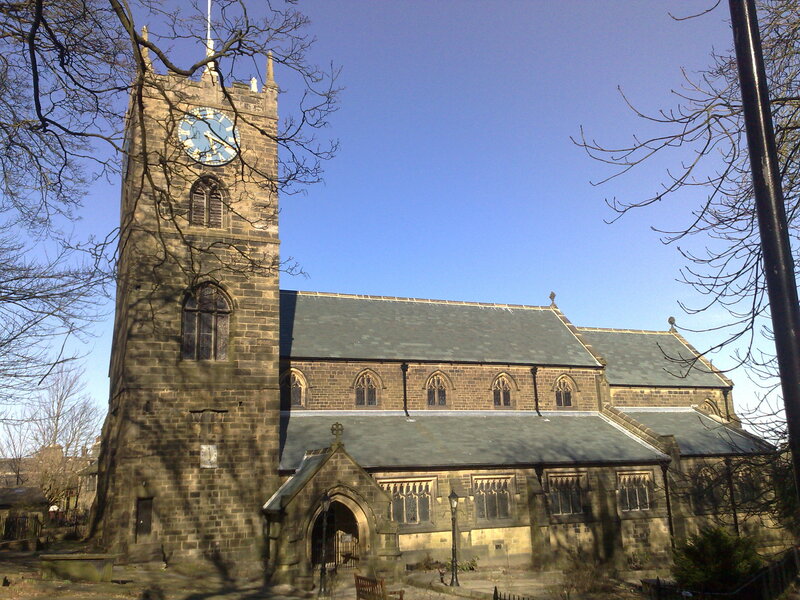 The Bronte sisters, Anne (1820 – 49), Charlotte (1816 -55) and Emily (1818 – 48), lived here, as the daughters of the curate. Their mother had died in 1821. The sister’s early years were hard, and two their childhood sisters died when they were children. We know of Emily particularly for her portraits of the primeval moorland wilderness she captured in Wuthering Heights. The sisters enjoyed the height of their creativity here in Haworth. They each published a novel in 1847, Jane Eyer by Charlotte, Wuthering Heights by Emily and Agnes Grey Anne. Sadly, within eight years the three sisters had all died, survived by their father until his death in 1861. 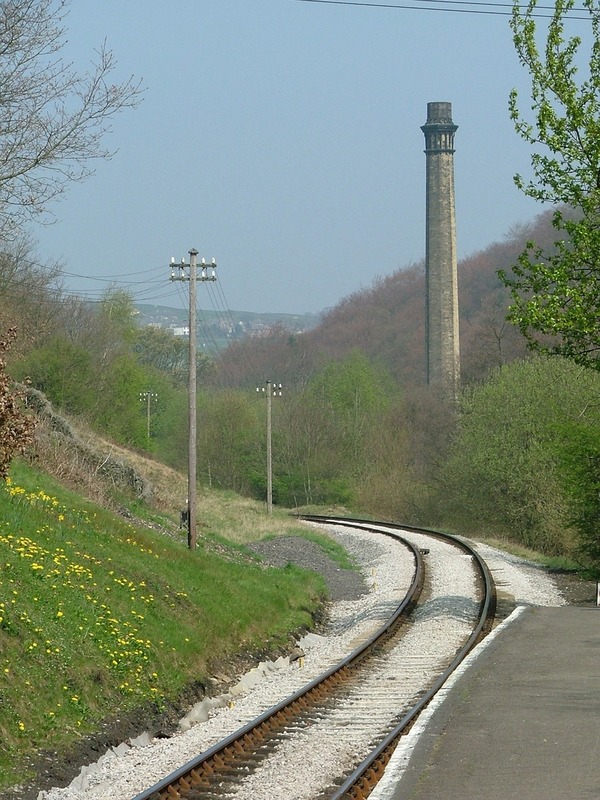 The Keighley and Worth Valley Railway has Railway Children Walks and is a great day out. 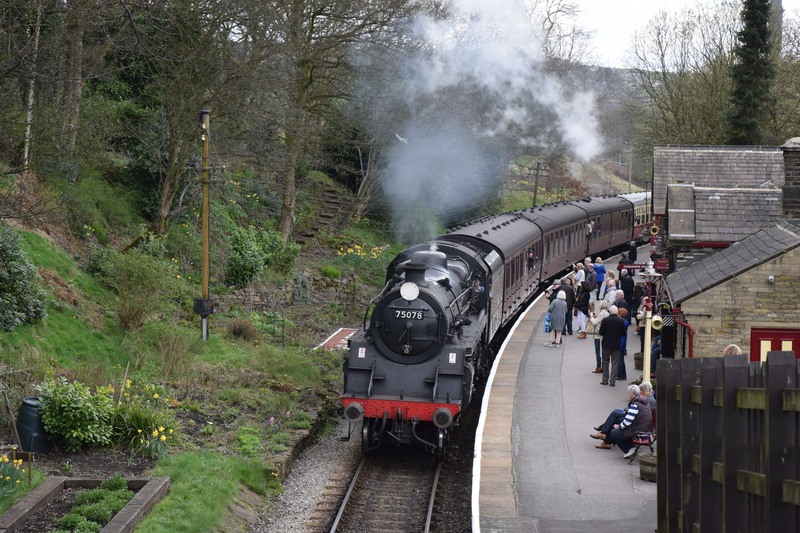 If you enjoyed The Railway Children you can ride on the very steam railway used in the film to the Railway Museum at Oxenhope. For groups there is a group discount and reserved seats on the trip of their choice along the railway. While enjoying the ride along the valley you can listen to their expert guides and learn about the history of the railway. For the rail buffs they offer guided shed tours at Haworth where you can see the engines they are working on. Its nice place I like it….